Often, your most valuable content is right under your nose. We’ll show you how to unearth it, make the most of it, and distribute it in a compelling and memorable way. There’s more to digital advertising than Google Adwords. 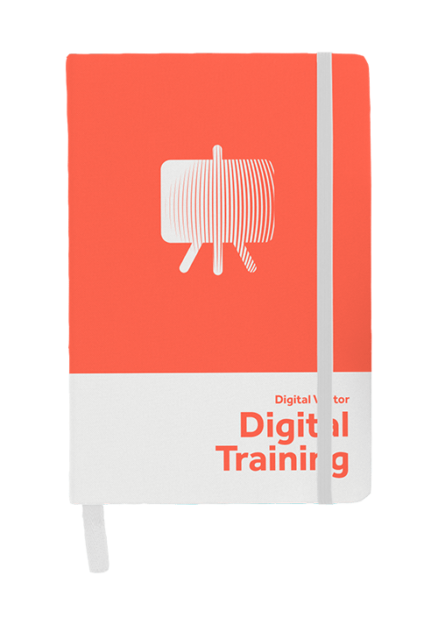 We’ll train your team to squeeze the most from your digital advertising budget to maximise your ROI. We’ll train to plan, identify, negotiate and project manage your own influencer PR campaigns. Alternatively, draw on our own database of 11,500+ European influencers.